Tori recently became a soccer fanatic after obsessively watching the 2018 World Cup. Here are some of her favorite moments from the tournament! • Senegal’s Aliou Cissé as the most GIFable coach at the World Cup. 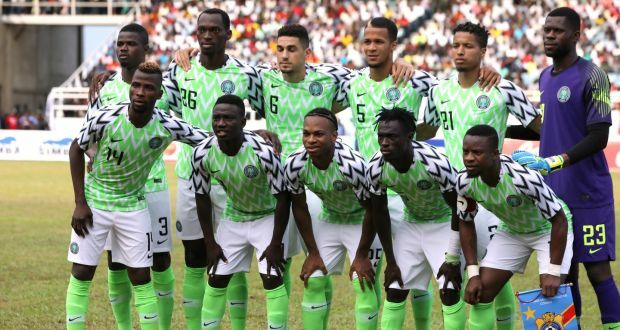 •Nigerian World Cup Jersey sells out! Definitely the best jersey of the tournament. 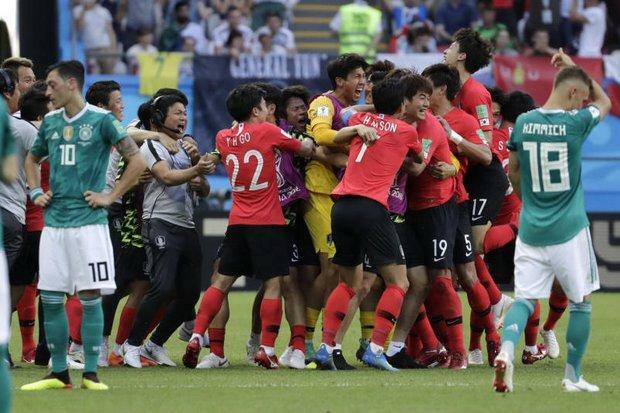 •South Korea defeats Germany and the subsequent celebration in Mexico with a South Korean ambassador! The South Korean victory ensured Mexico a spot in the next round. •A celebratory kick gone wrong! Belgium’s Michy Batshuayi attempts to celebrate the team goal, but instead it bounces off the goal post and hits him straight in the face. That’s what you get for scoring against England! •Jaime Lannister moonlighting as Morocco’s coach! •England ends their penalty curse! 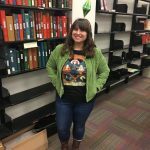 Tori Golden is the Circulation and Collection Services Manager at Loyola. She is a fan of the Tottenham Hotspurs and is currently on her 1200th rewatch of The Office. This entry was posted on December 4, 2018 at 3:20 pm and is filed under News, Staff Picks. You can follow any responses to this entry through the RSS 2.0 feed.